The first NIEVO meet date is set for the 1st of December, details below. 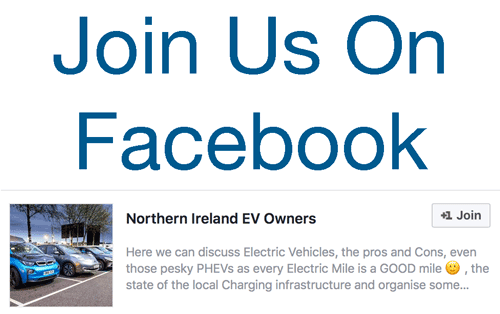 If you’ve got an EV, PHEV (heck, a diesel SUV) and are interested in a chat and a look round some electric cars then we’re looking forward to seeing you there! 5 Comments on "For Your Diary: Inaugural NIEVO Cars & Coffee Meet"
Looking forward to this …. any Tesla owners ?? will bw there..does the chargepoint work? Great, thanks parool. Rapid charger there with working CHAdeMO but the CCS currently down I think.